Stuck on a long flight with a terrible in-flight movie? Want to get your brain bubbling on a cross-country road trip? Cramming for a big test on your walk to school? Prepping for a final while waiting in line for your fourth cup of coffee? 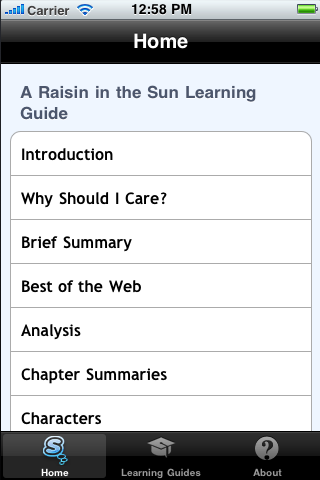 Shmoop's A Raisin in the Sun analysis is everything you need to dig into and better understand the book for your upcoming class, paper, test, book club meeting, whatever. 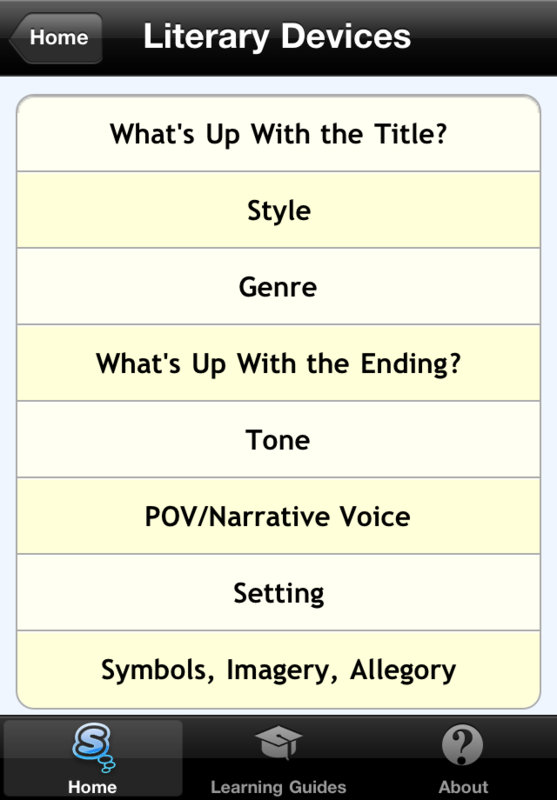 Our content goes deeply into the who's, what's, when's, where's and why's of the book. 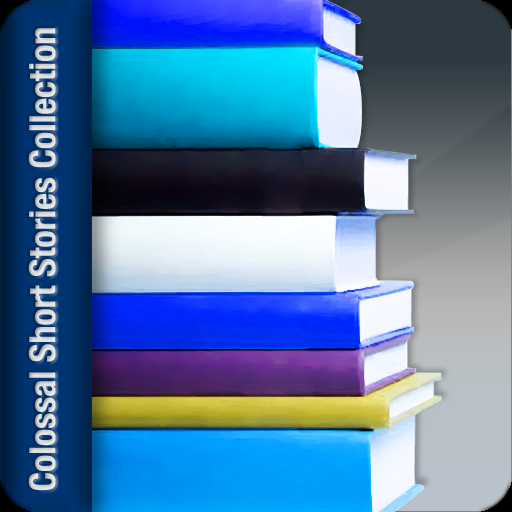 It is written for today's student and the life-long learner alike in an edgy and smart tone and is anything but boring. Shmoop writers from primarily from the Ph.D. and Masters programs at Stanford, Harvard, and UC Berkeley. Many of our writers have taught at the high school and college levels. We hold ourselves to the highest academic standards. We source and cite our work so teachers and students can feel confident when using and when citing Shmoop as a source in essays and papers. Become a better lover (of literature, history, life). See many sides to the argument. Find your writing groove. 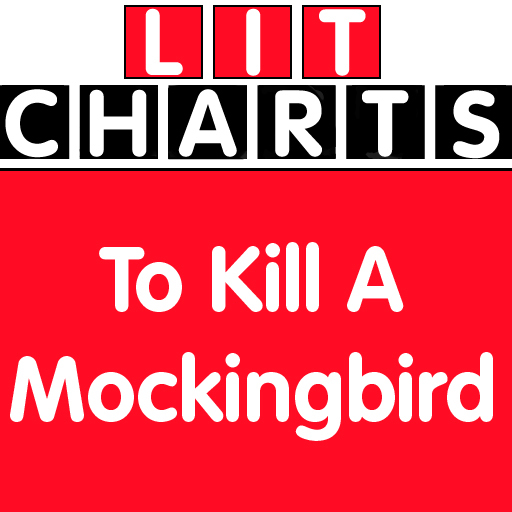 Understand how lit and history are relevant today. Show your brain a good time. Shmoop (http://www.shmoop.com) offers fun, smart, plain-spoken study guides and teacher resources. Our guides are written by Ph.D. and Masters students from top U.S. universities like Stanford, Harvard, and UC Berkeley.